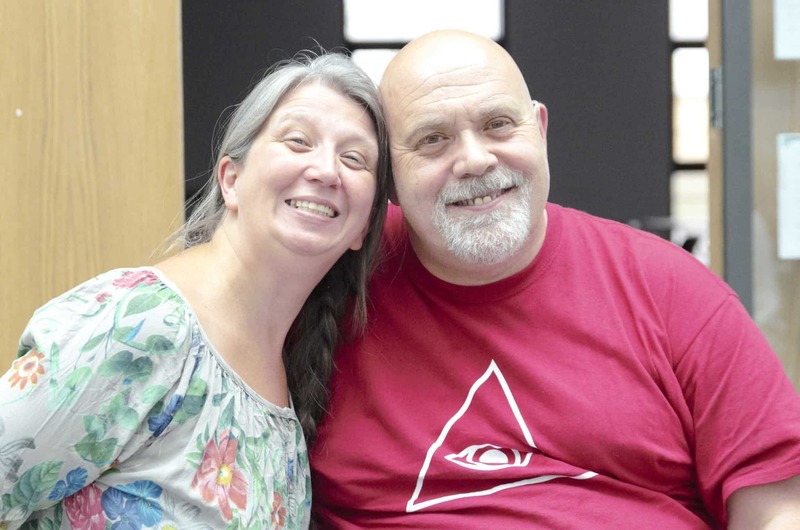 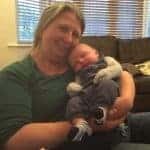 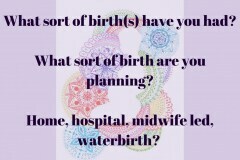 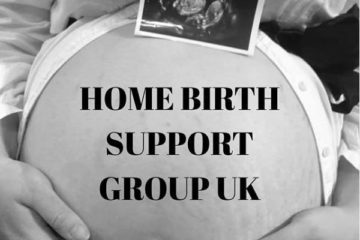 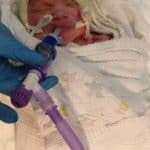 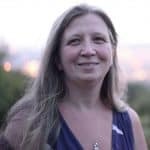 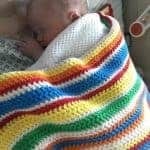 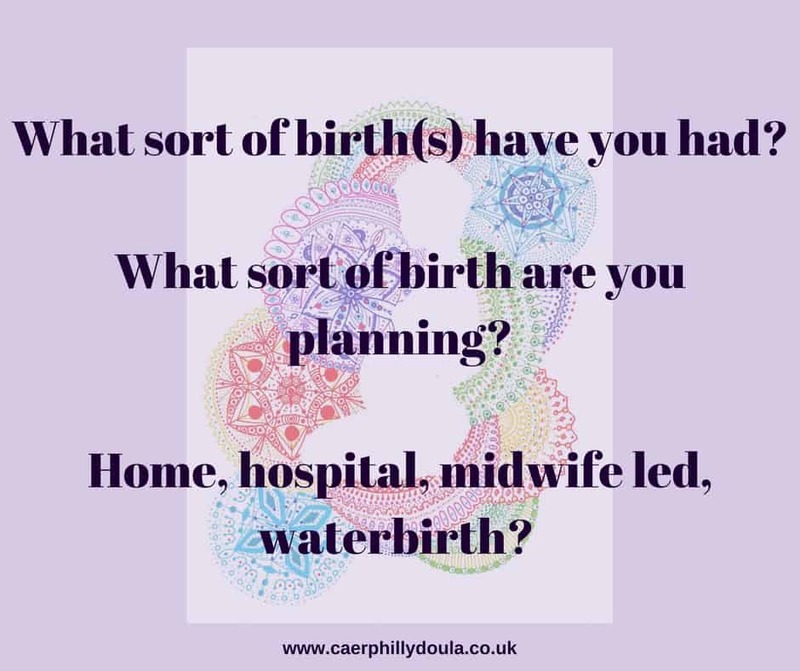 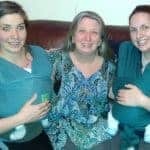 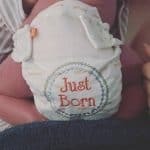 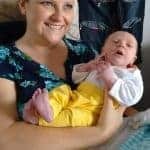 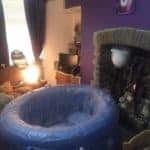 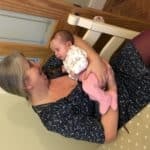 Home Birth, Cardiff, South Wales – Samantha Gadsden, Doula, South Wales. 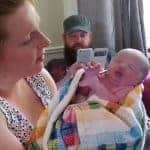 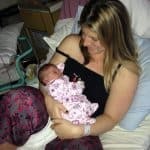 Sam attended my home birth. 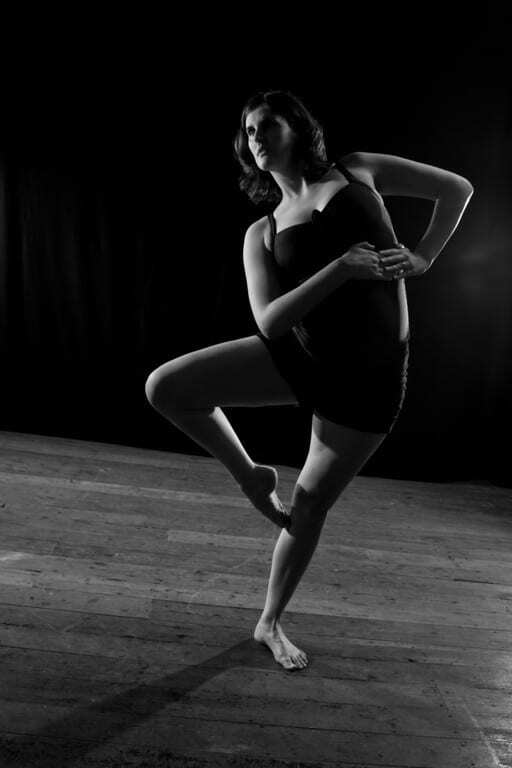 She was wonderful. 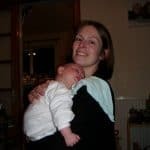 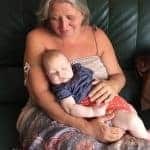 She made it her priority to look after me so that I could look after the baby and my partner could relax and be there for our older daughter. 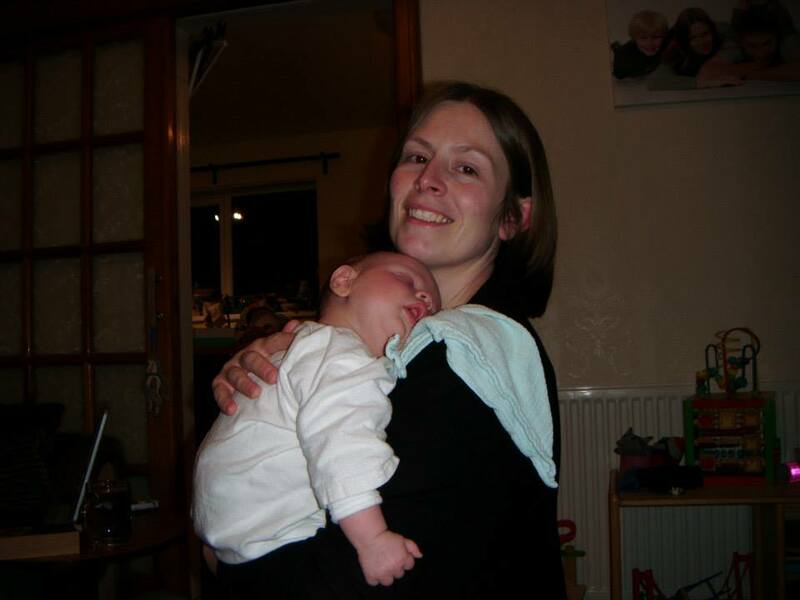 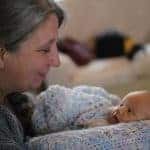 A natural facilitator, Sam has a knack for being able to recognise the needs of the mother and unobtrusively meet those needs. 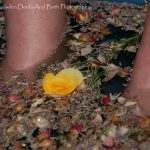 By doing so the mother is empowered to be who she needs to be.